The Egypt’s state grain buyer, the General Authority for Supply Commodities (GASC) bought 120 KMT of French wheat and 55 KMT of Russian wheat on Friday, October 10. After the last purchase, the strategic reserve of wheat is enough to last until the first week of next March. 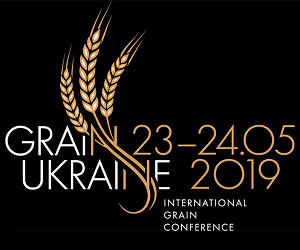 GASC has bought 1.715 MMT (600 KMT from Romania, 525 KMT from Russia, 480 KMT from France, 55 KMT from USA and 55 KMT from Ukraine) of wheat on the international market since July 1, the start of the 2014/15. Egypt will buy wheat from local farmers in next year's harvest at the same price it paid this year (420 EGP/ardeb (150 kg)).